What is interesting is that in September, Digione sent a letter to Apple warning the company about the potential patent infringement. However, looks like the guys from Cupertino didn’t pay attention to this letter. The smartphone from Digione is aimed at the low-end market, with a 5.5-inch screen, an 8-core processor from MediaTek, along with a modified version of Android from Baidu. 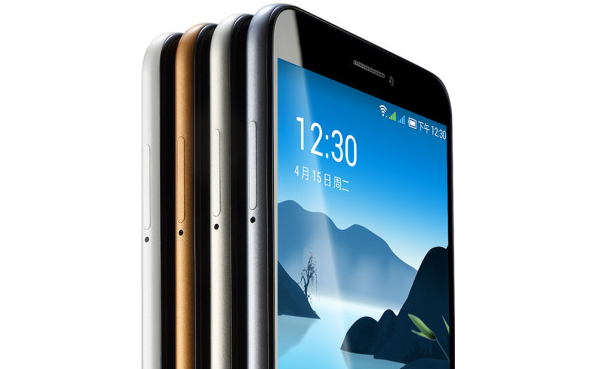 It’s priced at 799 yuan, compared to the iPhone 6 at 5288 yuan. The marketing page for Digione’s smartphone looks hilariously like Apple’s website. This is not the first time when little Chinese firms make Apple struggle for the ownership of its trademarks in China. And definitely not the last one, I believe.